Because one doesn't fit all, it provides personalized solutions for your computerized maintenance systems throughout Canada. Our CMMS softwares help your workers to oversee the maintenance of a factory, faility or fleet of vehicles in real time in order to quickly improve and maintain the large-scall efficiency of your equipments. We track and automate the scheduled inspections and preventing maintenance processes that will reduce the cost of repairs and make your machines last longer. No more "reactive maintenance", you can henceforth be one step ahead and be proactive facing the events. 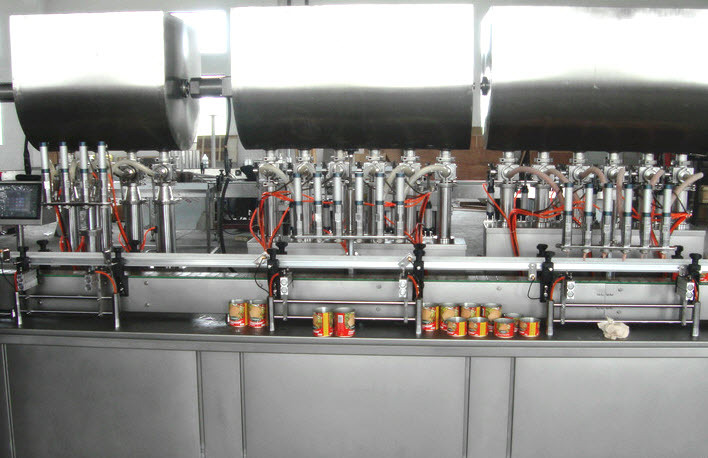 Maintenance Software CMMS GMOA Production CPMS Inventory Purchasing Punch Systems. Maintenance, inventory and production software developer (CMMS, CPMS), ATL Active X components. LAN, WAN, client/server application for Windows XP, 2000 and previous versions. Bar code system and RF terminals. Canadian company. Mapcon Technologies : Starting at $495 - CMMS Products for almost 25 Years! Mapcon Technologies, Inc. (MTI) offers a truly affordable solution whether you are a first time buyer or looking to streamline your current operation with a totally paperless solution. 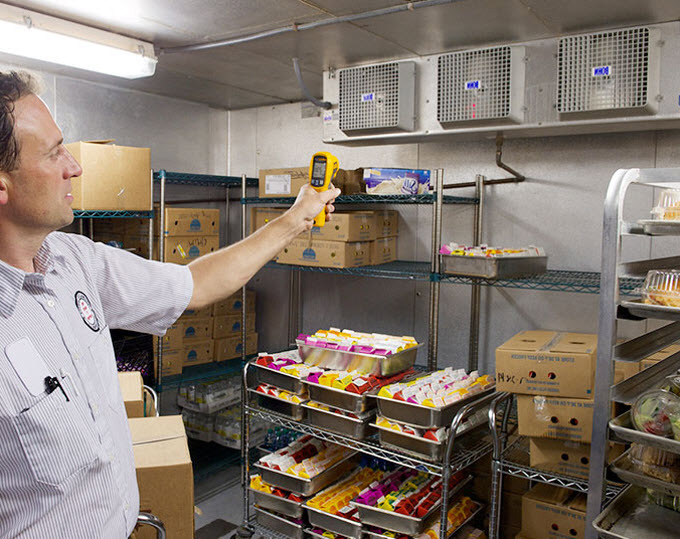 Our Maintenance Management Software packages are full-featured work order/preventive maintenance systems integrating Equipment Management, Inventory, Purchasing, Human Resource Planning and Project Management with optional Internet and Wireless/Cellular PDA Technology. ABB RE&CS : Offers a disciplined reliability process that drives improved utilization of assets and resources, increased efficiencies and reduced costs. Reliability IQ uses CMMS/EAM software as an enabler for the entire reliability process. The process works with any well-developed CMMS or clients can opt to use ABB’s engineering-based software, PM-30 Plus. Our software grew out of 35 years of experience in implementing and administering over 1500 reliability initiatives. TMA Systems Sales : Recognized as an innovator and provider of expert solutions (web and client server) for facility maintenance management professionals. Computerized Maintenance Management Software (CMMS) solutions improve customer service by managing the workflow process from the planning stage to completion of the job. 1st : Maintaining your preventive maintenance data in a cloud represents a % of the cost compared to have them in a server room. You also skip to pay a software engineer for maintaining the server working. Third advantage : your crew and the managers can access to the CMMS data remotely from any spot in the world without any particular extra secure login. Fourth, added to a backup server, you get rid of a lot of paperwork for your representatives to carry while on the road meeting clients and suppliers. 2nd : You prevent your employees and executives from downloading precious and private informations that might leak or be stolen from your company. A secure "https" connection is established and it's impossible to download any file because all of it is "read only". In addition, you can manage at all time different levels of accesses among your people. That way, without a LAN connection, you can prevent a worker wreaking havoc in the system. Someone who has access to work orders, lists of assets, employees' files, PMs or spare inventory won't be able to print or copy it on a different support (like a USB key, external HDD, etc). 3rd : Take advantage of multi-platforms : You can track your maintenance tasks from a variety of screens including smart phones, tablets, iwatches and even ebook readers. On each of those, there are notification apps that can notifyl you with a loud alert that a schedule is due BEFORE it happens. 4th : A new way to improve your work orders efficiency. Quickly configure a WO that includes all the desired fields and classify your historical data using printscreens year by year. You can also take a look back at those work orders without going to the office (real time). 5th : Keep track of your spare parts : When you are running the factory with limited staff or need to reorganize your inventory as fast as possible, a CMMS allows a manager to automatize the reordering of any spare part without having to press a button. It may work outside business hours and accelerate the shipping process of your suppliers (for example if a parts order is issued at 5:01 PM). Then, you might often get a necessary piece of equipment one business earlier than expected. It's a clear advantage towards your competitors in a world of constant high competitiveness, especially in the manufacturing and packaging industry. Keeping an effective and up-to-date spare inventory will often prevent you from having to spend time visiting stores in an emergency while your chain of production has stopped. Result : you can fix things faster and continue operating your machines. Moreover, the preventive maintenance software indicates what tools to use and the steps to follow in order to not waste any time during the time your other employees are still paid and waiting without doing anything else. So, less downtime means more productivity bust also less stress. 6th : A level of safety largely increased : Sudden unexpected machine failures might expose your staff to accidents and injuries. Such a system can also be required by the insurance company and help your company to protect itself if ever facing any kind a lawsuit in case of an injured worker claiming compensation for negligence. 7th : Stay in control of what you own : Perhaps your employees and managers are less careful about the equipments and operations when you are away. By connecting to your user-friendly interface, you can an permanent eye on what is called the "Key Performance Indicators". In a minute, you can track problems, wrong trends, lower production or lack of maintenance. In many other circumstances, the first improvement is the reducing of overtime. When the boss is out, it has been reported (thousands of times) by the CMMS specialists that staff often take advantage of the situation to be lazy during their shift and call for overtime. 8th : Be ahead when it comes to government regulatory requirements : Both national and international markets expose your company to several standard operating practices and inspections will occur (even inspections triggered by your potential clients doing foreign business). Do not expose yourself to any problem and let the CMMS guide you through processes and prepare the paperwork automatically and efficiently. You can even allow certain clients to connect to your software and take a look at your practices in order to convince them of the reliability of your machinery, chains and equipments (or multiple facilities at the same time).